Extraordinary Dogs: 1 in 3 working Guide Dogs attacked by an off-lead dog! 1 in 3 working Guide Dogs attacked by an off-lead dog! 2014 SURVEY* REVEALS GUIDE DOGS UNDER ATTACK FROM OFF-LEAD PET DOGS VICTORIAN DOG OWNERS URGED TO ‘TAKE THE LEAD’. Research shows that attacks from off-lead pet dogs are one of the main reasons for the premature retirement of Guide Dogs. 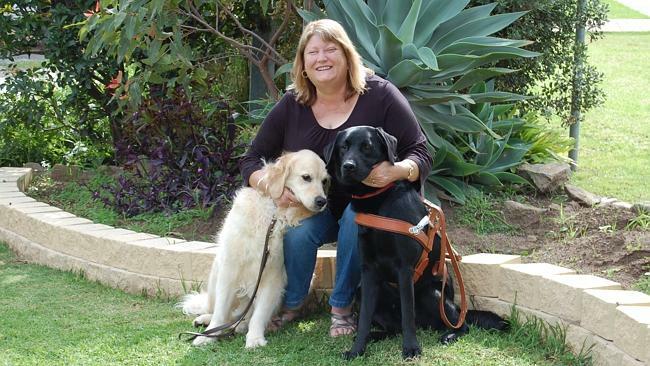 34% of blind or vision impaired Victorian Guide Dog handlers have had their Guide Dogs attacked while working. An average of one Guide Dog attacked in Victoria every month. Loss of mobility for handlers when the attack occurs. Potential injury by the attacking dog to our Guide Dogs and their owners. Inability of Guide Dogs to defend themselves because they are harnessed and leashed. Attacks aside, ongoing distraction from pet dogs can cause Guide Dogs to become anxious and ineffective guides. To address the issue, Guide Dogs Victoria, together with Guide Dogs organisations nationally, is participating in a new public education campaign, 'Take the Lead', calling on the country’s dog owners to ensure their pet dogs are always walked on a lead in the name of responsible pet ownership. “Guide Dogs play a vital role in enabling people who are blind or vision impaired to get around independently. Attacks compromise this independence and can cause serious injury and trauma to both the guide dog and its handler. In rare serious cases, attacks can result in premature retirement of a Guide Dog, which costs more than $35,000 to train,” said Guide Dogs Victoria CEO, Karen Hayes. 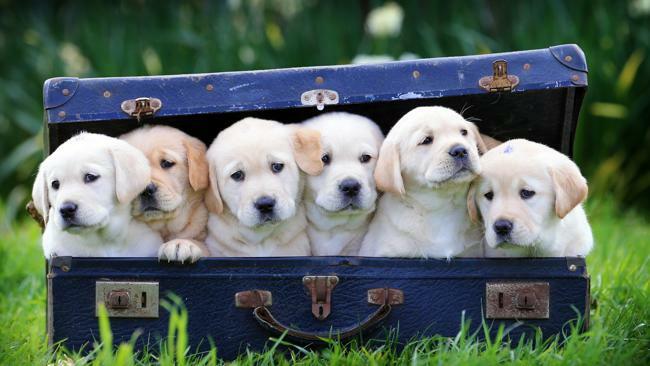 *Research released 30 April 2014 as part of International Guide Dog Day. Part of a national survey of more than 230 Guide Dog handlers who are blind or vision impaired, findings show that over half of these attacks occurred in the past 12 months, with off-lead pet dogs responsible for 84% of incidents. A further 11% have experienced at least four separate attacks over the past three years.